Serving the health and well-being of Springfield children and adolescents since 1972. At Pediatric Associates of Springfield, our top priority is helping children be as physically and emotionally healthy as possible. That’s why our experts are available 365 days a year and offer a wide variety of services. 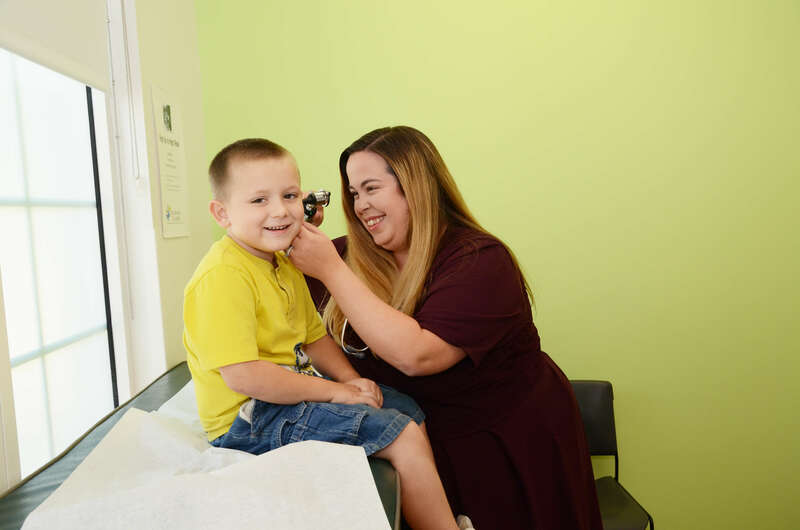 From check-ups to managing chronic conditions, from birth to 21, Pediatric Associates of Springfield is here for you. © Copyright 2016 Pediatric Associates of Springfield. All Rights Reserved.